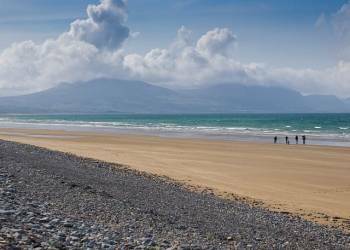 Perfectly located, just a stone's throw from golden beaches, historic Caernarfon and majestic Snowdonia National Park, White Tower is ideal for a memorable family holiday or a great base to explore glorious North Wales. 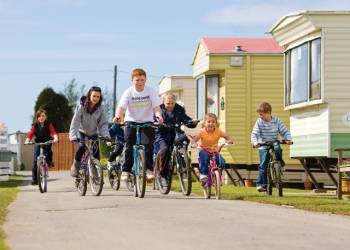 White Tower Holiday Park offers the following facilities. 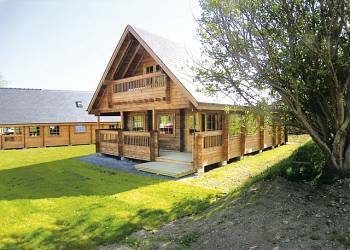 If you are looking to book a family holiday then White Tower Holiday Park could be the perfect answer. 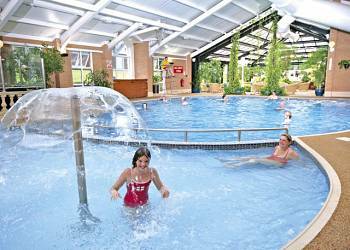 White Tower Holiday Park has a children's play area which is ideal for kids to burn off excess energy and make friends with the other children enjoying their Gwynedd holiday. 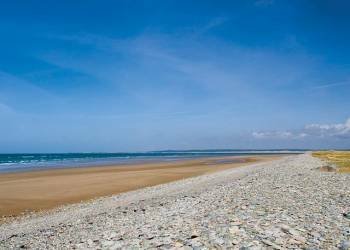 If you are booking a longer holiday at White Tower Holiday Park then it's still possible to pack light. The on park launderette will help you make the most of the clothes you have packed. 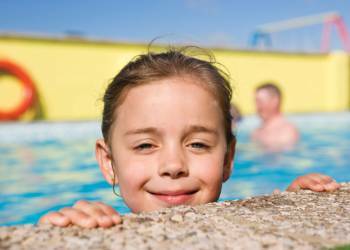 What could be better than cooling off or having a splash about in the White Tower Holiday Park outdoor swimming pool. There is no reason to leave your pets behind because at White Tower Holiday Park they welcome well behaved pets. 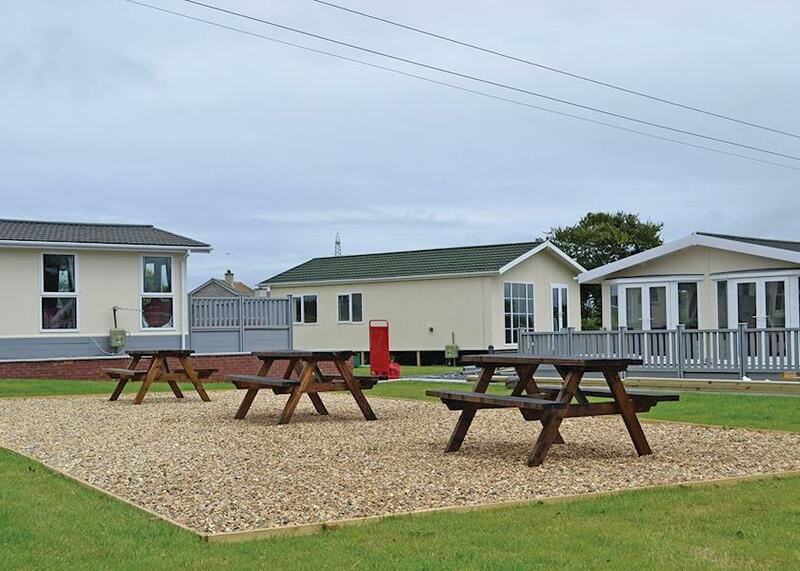 White Tower Holiday Park understands that a family holiday means all the members of your family including your dog. You also get to save money as well as we all know that kenels can be pretty expensive. 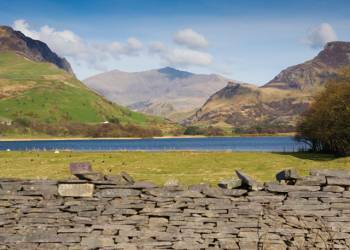 There is also plenty to do around Caernarfon for both you and your dog. 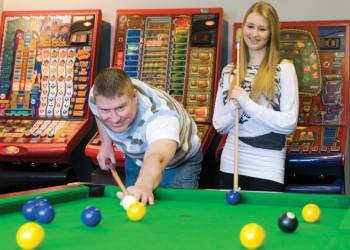 Enjoy a few hours in the games room at White Tower Holiday Park. When you book check out what games are available in the games room to make sure that your favourite games are available. The games room is an ideal way to spend a few hours what ever the weather. 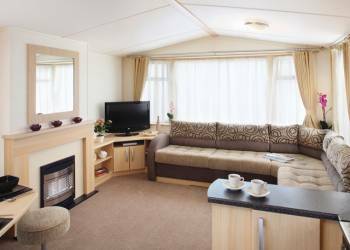 Caernarfon Caravan  Two bedrooms  Sleeps 4–6  Super luxury 12ft-wide caravan with one double and one twin. Double glazed and centrally heated. 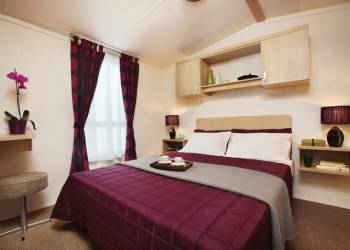 Conwy Caravan  Three bedrooms  Sleeps 6–8  Super luxury 12ft-wide caravan with one double and two twin. Double glazed and centrally heated. We have 17 reviews for White Tower Holiday Park. A random selection of 3 are shown for your information. Refresh the page to get another 3 reviews to show. Location great & park standard v. good. 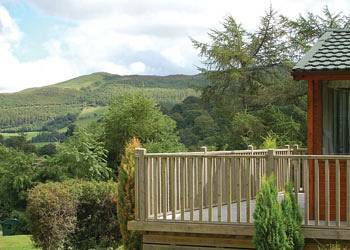 This site is ideal for a quiet hol. Nice and central for travelling to places. Site very clean and tidy, staff very helpful. No complaints at all, many thanks. I.L .H. Great short break and the caravan was spotless and brand new, would come back but in summer when the pool is open. 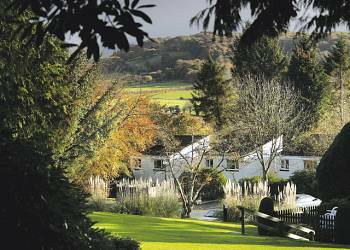 Have you been to White Tower Holiday Park? 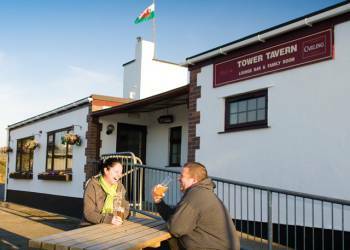 Please share your views with others who are considering staying at White Tower Holiday Park so that they can benefit from your experience and get the best from their holidays. Important note: Information provided here about White Tower Holiday Park is based on our best knowledge. However, please check with White Tower Holiday Park before booking to ensure that you have the information required. Reviews are the sole views of the contributor and do not necessarily represent the views of gocaravannung.com or White Tower Holiday Park.